Michelle Topor’s Boston Food Tours include fantastic tours of two of our neighborhoods in Boston; the North End Market Tour and the Chinatown Market Tour. 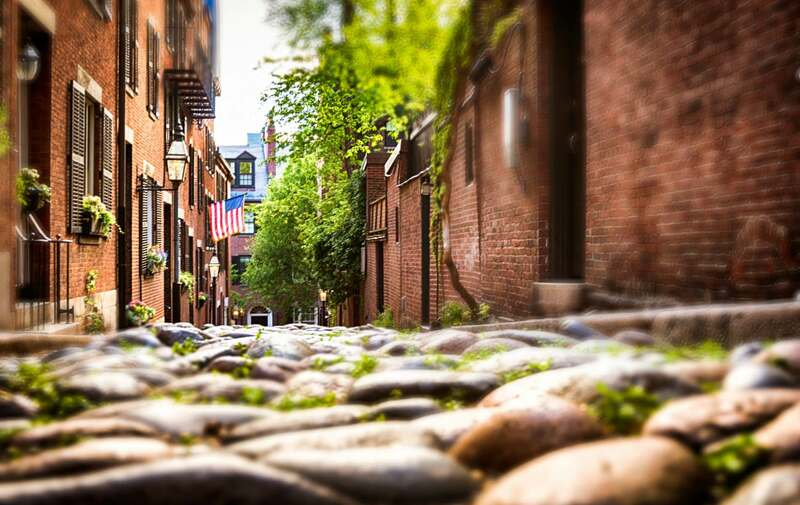 The North End of Boston houses the oldest Italian community in the US, and with it comes a plethora of Italian choices for dinning and shopping. 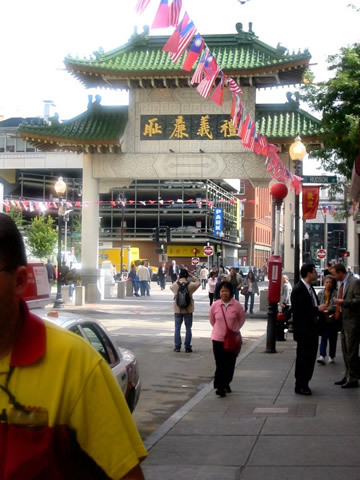 And, while Chinatown can be a little intimidating to some, this tour is sure to highlight the many regions of the far East that are represented in this part of Boston. The Boston Chocolate Walking Tour explores both the Beacon Hill area and the Harvard Square area on foot, in search for great chocolate, its roots, and its roles in Boston history. You’ll be walking, so you wont have to feel guilty about all the chocolate consumed in the tour. The Boston Foodie Tours offer a great selection of A la Carte and customized tours for curious foodies. They offer food tours of Back Bay and Beacon Hill, the North End including Faneuil Hall, The Rose F. Kennedy Greenway, Harvard Square, and other great Boston Neighborhoods. For other great best Boston restaurants, check out Clarendon Square Boston Bed and Breakfast favorite dinning spots at this Bed and Breakfast’s website. We’ll be glad to discuss these and fun things to do in Boston with you. This entry was posted in Uncategorized and tagged beacon hill, boston bed and breakfast, boston food tours, boston things to do, chinatown, chocolate tours, food tours, harvard square, north end, tours, walking tour by admin. Bookmark the permalink.